One of the most influential figures in education policy & author of several books, including The College Dropout Scandal. Freshman arrive at college confident that they'll graduate, but only 60% earn a bachelor's degree in six years. Poor and minority students do even worse. But this dire situation isn't inevitable. As universities across the country, from Georgia State to Long Beach State, demonstrate, we know how to move the needle on graduation rates and wipe out the opportunity gap. With erudition and passion, David Kirp reveals what's working and how we can give millions of students a better future. Is public education doomed to failure? Are charter schools or vouchers the only answer? The compelling account of the improbable scholars in a poor, Latino school district, who are graduating at a rate higher than the nationwide average shows how public education can be rejuvenated nationwide. What happens from birth to age five shapes the arc of children's lives. It also boosts the nation's economy, with a $7 return to society for every dollar invested. Parents understand the value of early education, but most policymakers don't--consequently, we're investing far too little in preschool and leaving tens of millions of three and four year olds out in the cold. 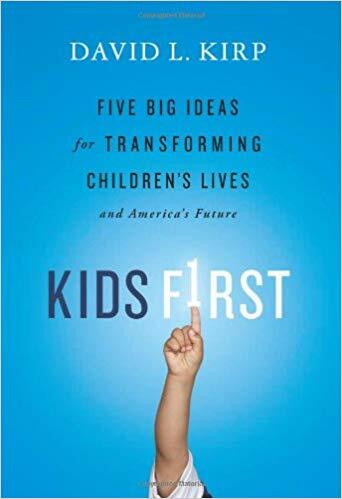 Combining stories of successful initiatives from Oklahoma to New York City with solid research evidence, David Kirp shows why it's essential that we do more for the next generation. David Kirp is a professor at the University of California at Berkeley, a contributing writer at The New York Times, a Fellow of the American Academy of Arts and Sciences as well as a member of the National Academy of Education. His book, Improbable Scholars: The Rebirth of a Great American School System and a Strategy for America's Schools (2014), was awarded the 2014 Outstanding Book Award by the American Educational Research Association. He served on President Obama’s education policy team during the 2008 transition. 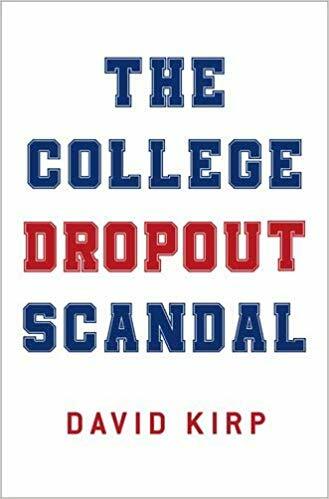 His book, The College Dropout Scandal (2019), reveals how too many colleges and universities are letting down their students—graduating just six in ten undergraduates, leaving them with a pile of debt and nothing to show for it, and failing to close the opportunity gap for poor and minority students. Still, the book’s overall message is hopeful—in powerfully-crafted narratives, it details how some schools, among them the University of Texas, Long Beach State and CUNY, are showing the way. The core message: make student success a priority, give students a sense that they belong to a caring community, not an impersonal bureaucracy, and they’ll thrive. 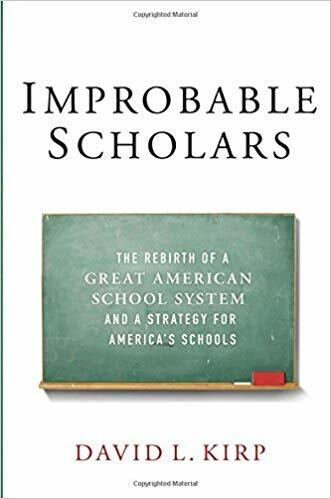 Improbable Scholars (2015) was chosen as the outstanding book of the year by the American Education Research Association and as one of the forty outstanding books on education in the past half-century. 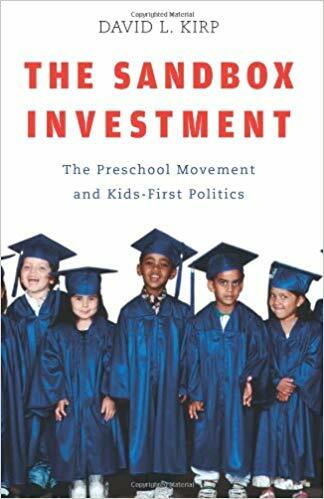 Earlier books, The Sandbox Investment: The Preschool Movementand Kids First led to his being picked as the early learning expert on President Barack Obama's transition team. A former trustee of Amherst College, he has worked with policymakers, foundations and non-profits, and is regularly interviewed by the national media. He has lectured across the globe, at universities such as Harvard and UCLA and keynoted a host of conventions for organizations like the Association of American Universities and the American Federation of Teachers. When he was still in his twenties he founded the Harvard Center for Law and Education and later served as an editor at the Sacramento Bee. He’s volunteers at 826 Valencia, which tutors would-be young writers, and is the “bonus uncle” to two wonderful Finnish children.